The Jewish Socialists' Group has joined other Jewish organisations that work for justice for Palestine in endorsing the following statement. 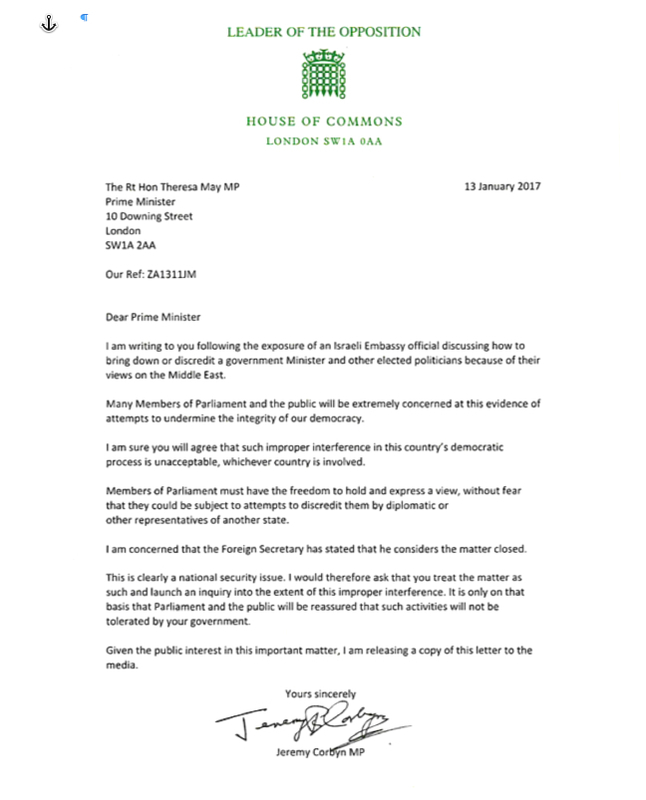 We note with concern the very serious allegations of Israeli Embassy interference in the United Kingdom’s democratic processes revealed in the Al-Jazeera series “The Lobby“. We support Jeremy Corbyn’s call on the Government to hold an inquiry into this attempt to subvert both the government itself and the Opposition. 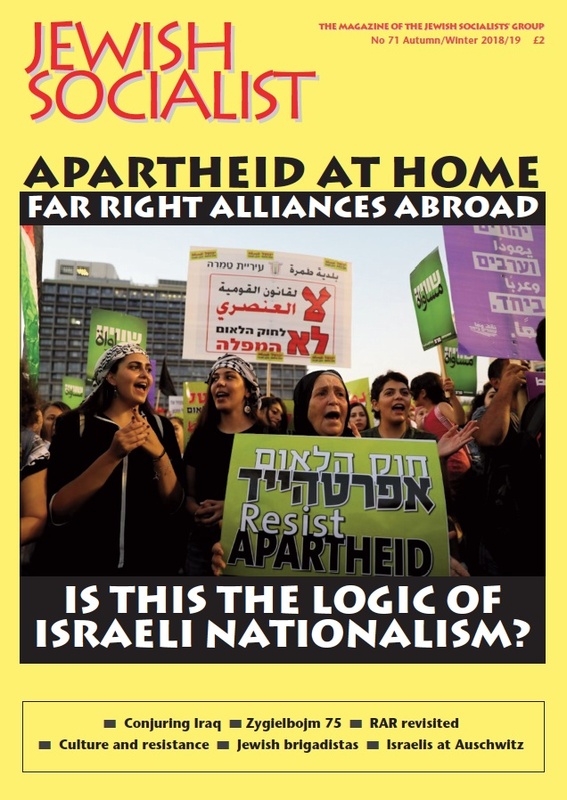 It is imperative that the Foreign Affairs Select Committee should summon those Israelis and British politicians and lobbyists shown to have been implicated. We also call on the Labour party to conduct an immediate investigation into the involvement of its own members in the activities documented by Al-Jazeera.